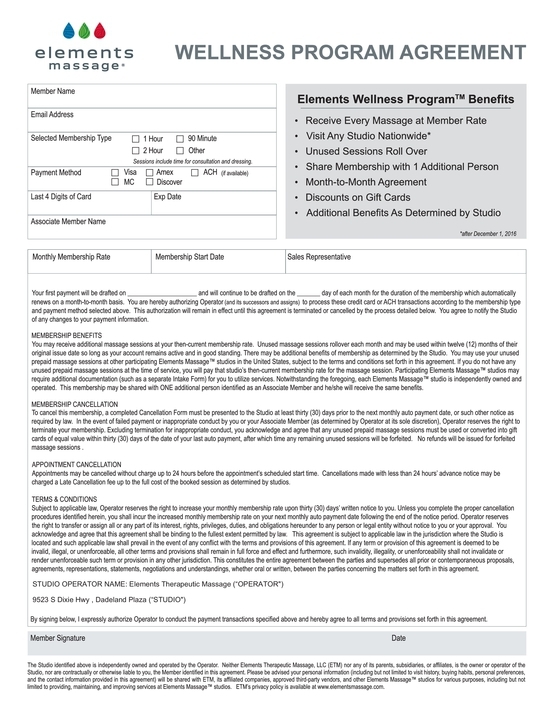 Elements Massage™ therapists in Pinecrest listen to your needs and utilize the proper techniques to deliver a truly therapeutic experience. Why do we do it? 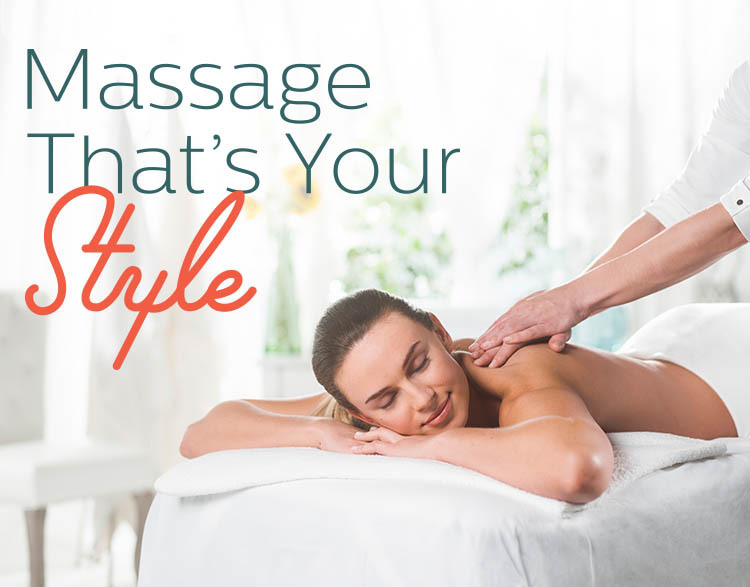 Because at Elements Massage Pinecrest, we only do massage. Our expert therapists deliver a massage that is tailored to your individual needs, every time.